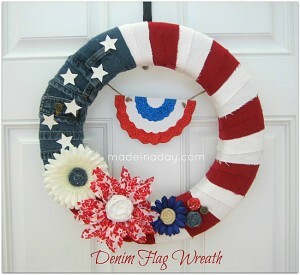 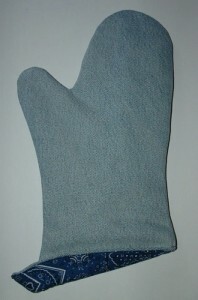 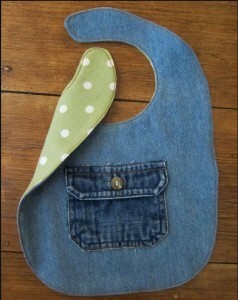 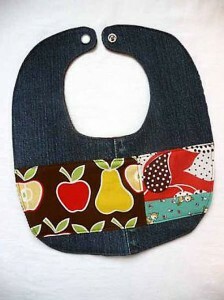 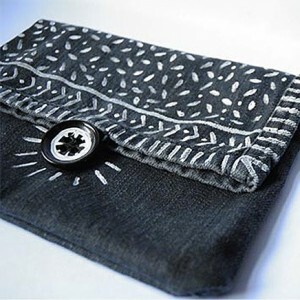 I’ve featured several great recycled denim quilts here at Denim Do Over. 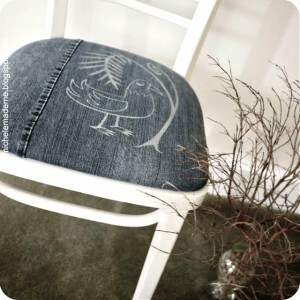 I’m excited to share another that has personality to spare! 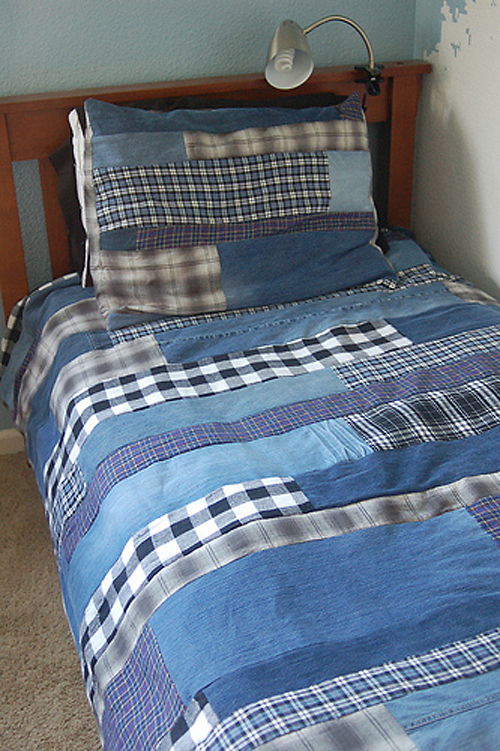 Laura who blogs at Housewife in Town purchased a few pairs of thrift store jeans and turned them into the coziest, softest blue-jean denim quilt that you can imagine. 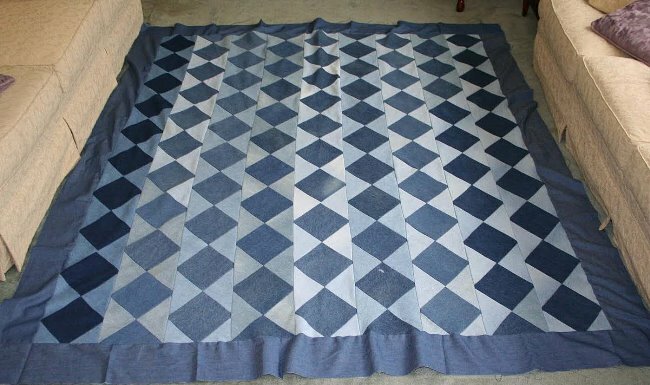 And as if the lovingly worn denim wasn’t soft enough, she designed her quilt to have frayed edges, adding to its casual, relaxed look and feel. 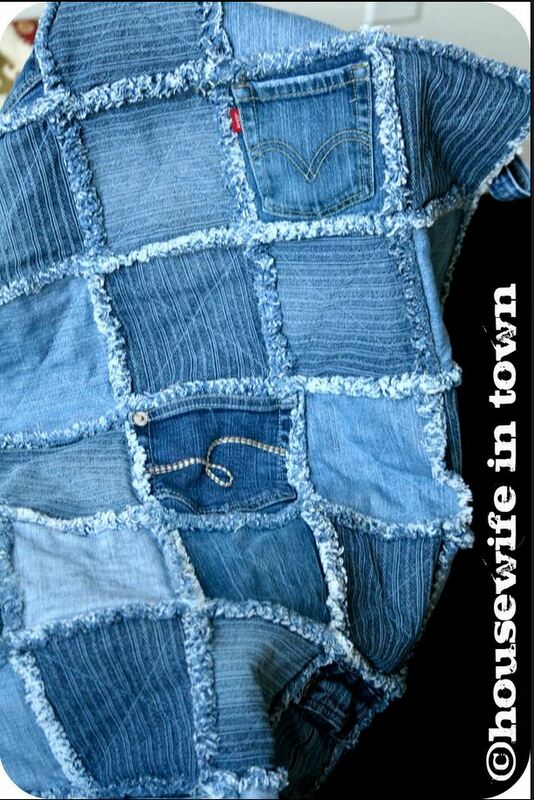 I especially love how she designed it where the squares were large enough to incorporate jean pockets here and there. 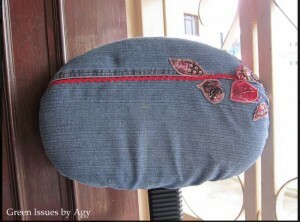 They add so much to the design, don’t they? 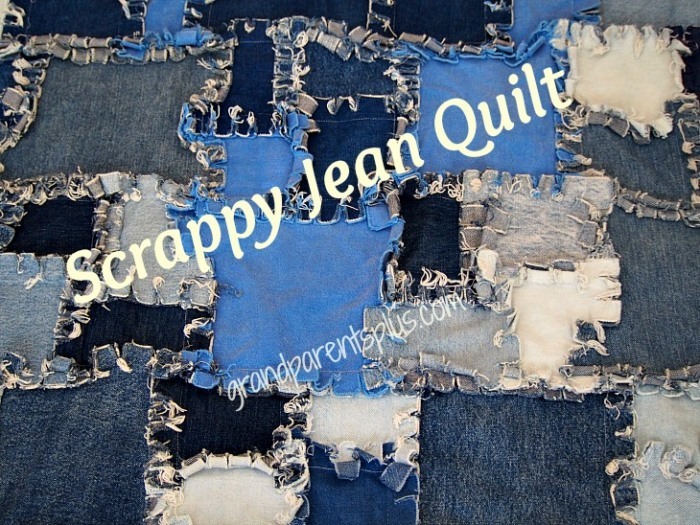 Love a great denim quilt? 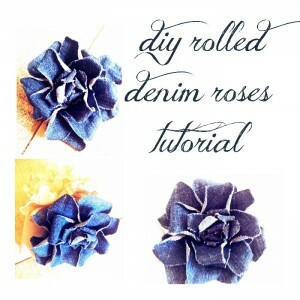 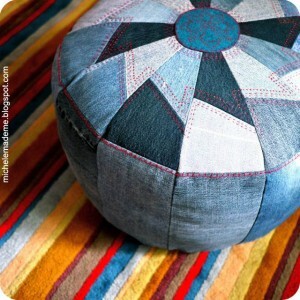 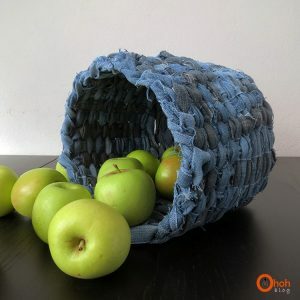 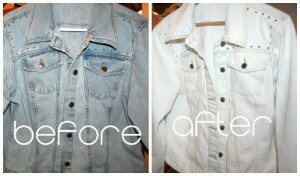 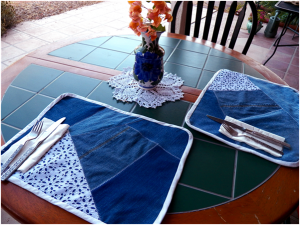 Check out these 4 previously featured, recycled denim quilt tutorials. 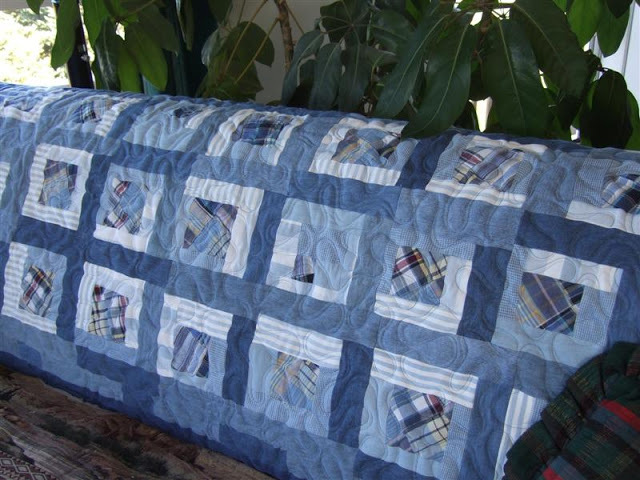 Click on any of the pictures below for the tutorial link to that particular quilt.